We are a family owned Pharmacy striving to meet the needs of our patients with compassion and understanding. 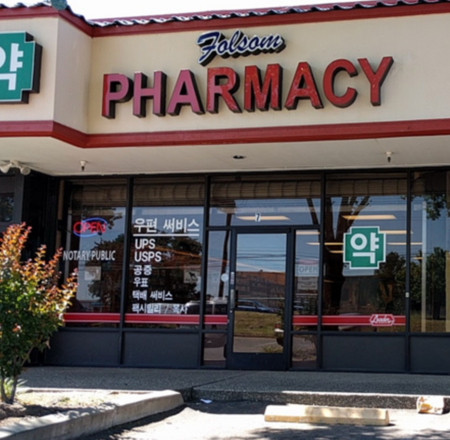 We opened our doors in March of 2007, and we were able to grow our Pharmacy with love and dedication towards serving the public with quality care. Our dedication does not change from day to day. We follow through with many complicated issues that patients face each day such as TARS and prior authorizations. Once you come to Folsom Pharmacy, you'll know the difference!